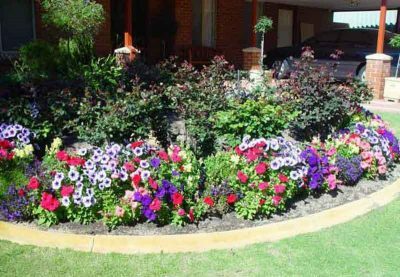 Ezy Lawn Mowing & Garden maintenance offers cost-effective quality lawn & garden services across the West Sydney region. We are a small business servicing home owners & business owners across the Northern Suburbs, Western Sydney, Hills district, Inner West & surrounds. Our friendly gardeners have over 10 years of combined experience and are highly qualified. 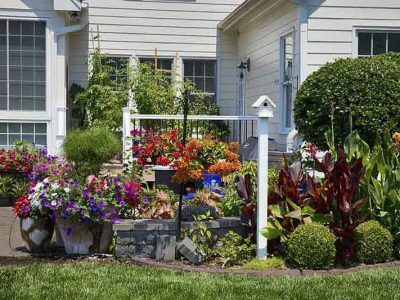 They are passionate for gardens, and are committed to customer service and value the customer’s home like it is theirs. 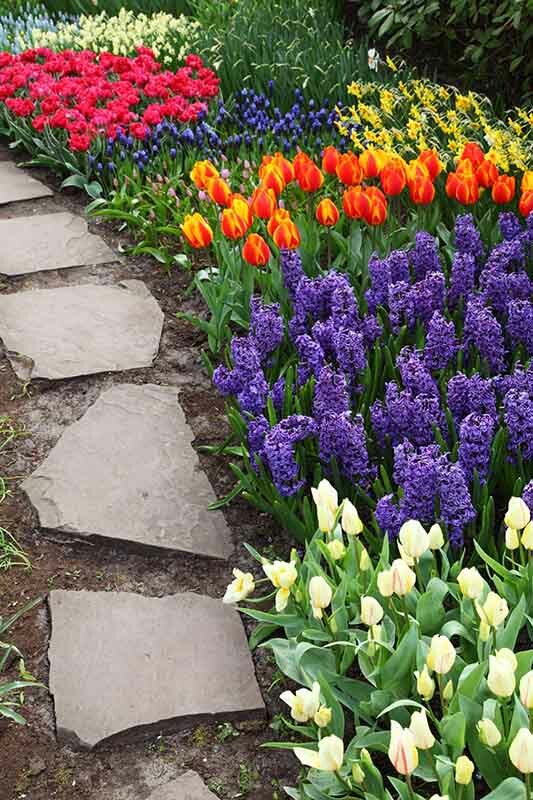 Transform your garden today! We’d Love To Hear From You. Call for a FREE quote! Our lawn mowing Sydney service is ideal for small domestic lawns to even large commercial properties – We have ride-on mowers and push mowers avail. 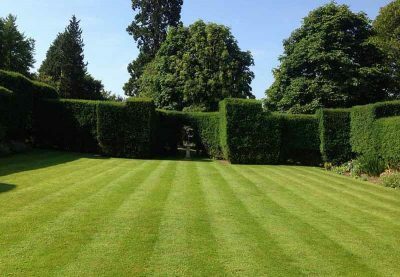 You can choose whether to have a once off lawn mow service or even a weekly, fortnightly or monthly lawn mowing service that suits you and your budget. 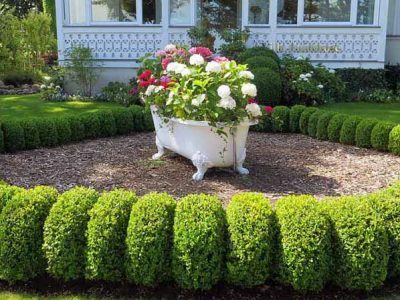 Don’t have time or do not know how to care for the garden? 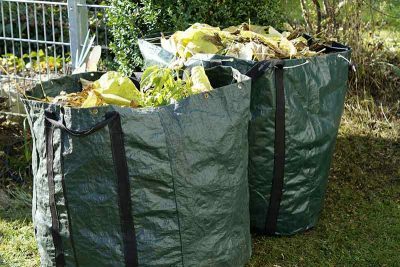 Our garden maintenance ranges from small to large jobs, it could be as simple as fertilising, seeding, or to massive garden clean ups. We can offer one time maintenance as well as regular maintenance to have your home looking its best any time of the year. Say no to weeds! There are a lot of different weeds out there, we combat each one to its specific needs. Our weed prevention is top-notch and we only use grade A products that is carefully combined with our techniques so that your plants or lawn is not harmed. Remove the weed before it takes over and infects the yard. 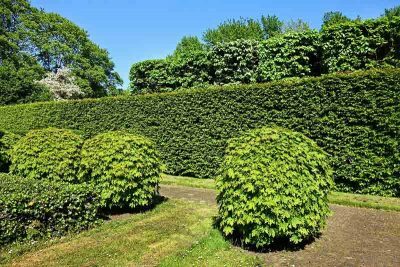 Whether it is a hedge or a tree, we are able to efficiently and effectively trim the plant with perfection, not only making it look good but also promoting it for future growth – and have affordable maintenance plans so that the hedges are looking its best and maintains its shape. 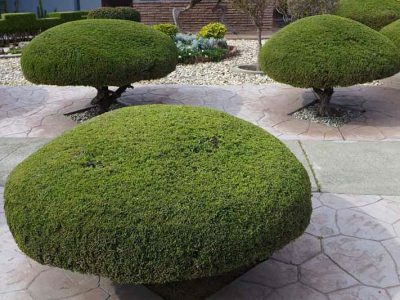 Want to remove a shrub or small tree? We can also do that as well as gutter cleaning and removing any unwanted rubbish too! Call now to enquire more about our garden services and see what we can do for your property. The Best Lawn Mowing & Garden Care Providers Near You! There is no garden we cannot handle! 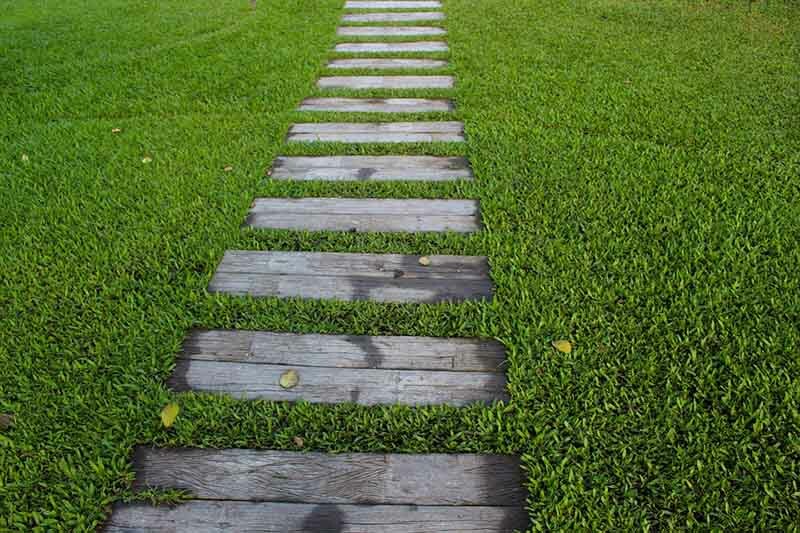 Let us keep your yard neat & tidy and under your control. Leave it to the professionals and spend time doing the things you love. 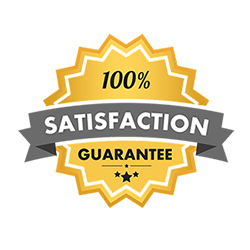 With our competitive rates and quality service, we won’t be beaten. Our gardeners will assess the overall lawn & job before commencing so that your turf is handled the right way. We know that you are busy and work along your schedule making it as stress-free and hassle-free as possible. Just Call, Relax, & Enjoy. 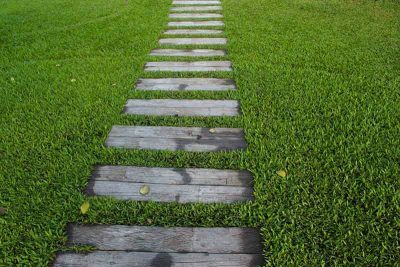 Why make Ezy Lawn Mowing & Garden services your choice? ✔ Professional service & quality products used. 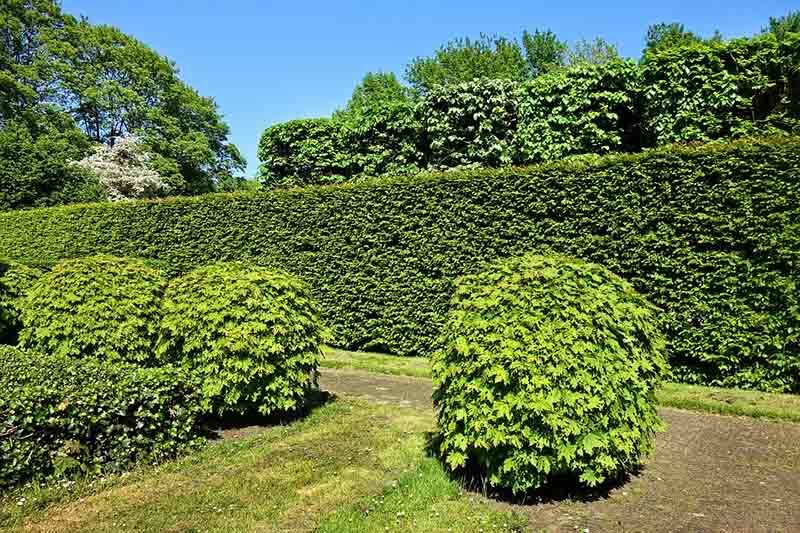 ✔ The Gardeners are Highly experienced, qualified and insured. 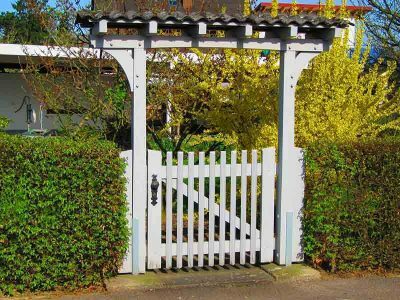 ✔ Garden service for both residential and commercial properties. 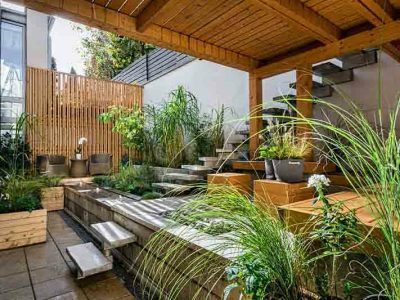 ✔ One-off miracles to regular garden maintenance needs. 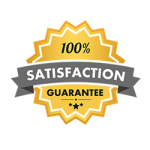 ✔ 100% satisfaction guarantee focusing on safety, customer service, and their homes.